Fundraiser by Viv Broughton : Help Replace Christo's Stolen Saxophone! 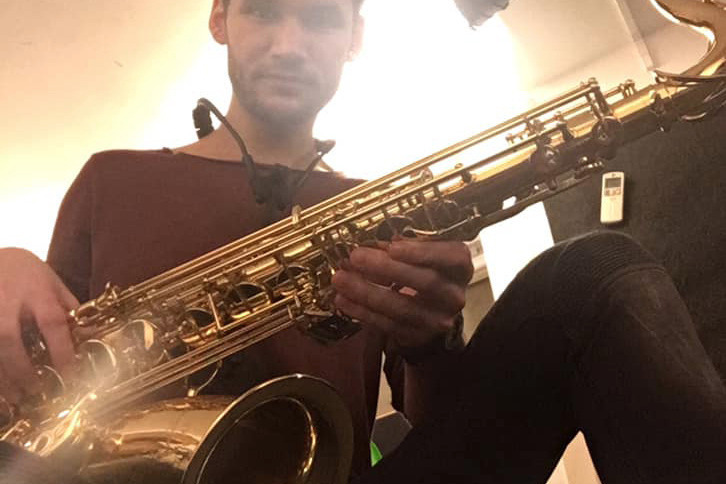 Help Replace Christo's Stolen Saxophone! Christo is a working musician with the band Perhaps Contraption and an all-round good guy who is nursing a broken ankle which has stopped him working for a couple of months. And as if that wasn't bad enough, his gorgeous Yanagisawa Tenor Saxophone and various equipment has now been stolen. Together with The Premises Music Education Programme (a registered charity) we're hoping to raise £2000 to replace his saxophone and help him get back on his feet. Please chip in whatever you can... every penny will go to Christo.